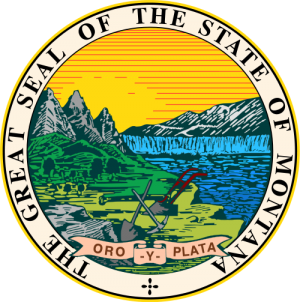 Montana's House Bill 418, which would have dignified a litany of inaccurate and misleading claims about climate change as legislative findings and called for those findings to be offered "when providing education and informational materials on climate change," was tabled by the House Natural Resources Committee on February 20, 2019. Montana's House Bill 418 would, if enacted, dignify a litany of inaccurate and misleading claims about climate change as legislative findings, and call for those findings to be offered "when providing education and informational materials on climate change." 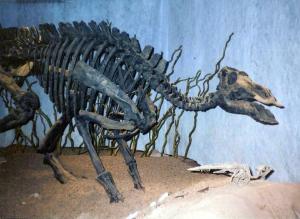 Jack Kirkley is a member of NCSE and a biology professor at the University of Montana Western. He testified at the Montana House Education Committee hearing on House Bill 321—which, according to the Billings Gazette (January 29, 2015), "would encourage high school teachers to present evolutionary biology as disputed theory rather than sound science and protect those who teach viewpoints like creationism in the classroom"—on February 6, 2015. The committee subsequently tabled the bill. The following is a lightly edited version of his testimony, published here with his kind permission. Montana's House Bill 321, which purports to "encourage critical thinking regarding controversial scientific theories" such as "biological evolution, the chemical origins of life, random mutation, natural selection, DNA, and fossil discoveries," was tabled in the House Education Committee on February 9, 2015. "A Billings legislator has reintroduced a bill that would encourage high school teachers to present evolutionary biology as disputed theory rather than sound science and protect those who teach viewpoints like creationism in the classroom," reports the Billings Gazette (January 29, 2015). A Montana legislator, Clayton Fiscus (R-District 46), is preparing to introduce a bill purporting to "emphasize critical thinking in instruction related to controversial scientific theories on the origin of life" such as "biological evolution, the chemical origins of life, random mutation, natural selection, DNA, and fossil discoveries." 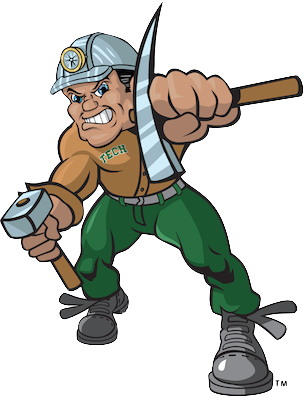 Charlie Oredigger, the Montana Tech mascot, taking a swing at creationism. Montana's House Bill 183, which purports to "encourage critical thinking regarding controversial scientific theories" such as "biological evolution, the chemical origins of life, random mutation, natural selection, DNA, and fossil discoveries," was tabled in the House Education Committee on February 5, 2013. The bill in Montana that was intended to "[r]equire public schools to teach intelligent design along with evolution" instead now purports to "encourage critical thinking regarding controversial scientific theories."